Learn how to use PTV’s Canon XA10 camcorders to capture beautiful HD footage in this one session class! Along with an introduction to camcorder operation, you’ll learn the basics of good framing, coverage, and audio recording. This is a required course to check out PTV’s XA10 camcorder. No prior video experience required. Learn how to make edited HD videos entirely on your iPhone or iPad! Learn how to get great footage, edit your clips, save and upload. We’ll also look at an App designed to give you more control while shooting (the same app used to shoot the film Tangerine), show you how to use an external microphone to record sound, and how to easily edit in the iMovie App. Please note: All participants must have their own iPhone and purchase the iMovie App to participate in this class. Learn the basic tools you need to edit in Final Cut Pro X in this two session class. You will learn how to import and organize footage, cut, and add transitions, music, and title cards. Prerequisite: No editing experience necessary, but basic computer experience required. In this one month, project oriented class, you will take a short artist profile from idea to execution. Learn to use PTV’s camera, sound, and editing equipment and complete one short work about a Provincetown artist of your choosing (max 5 minutes). We'll start by learning about the components and techniques used to create non-fiction films, brainstorm potential subjects, and learn to use pre-production tools to plan your shoots. Please note, you will need to complete one shoot outside of class time. Depending on how ambitious your project is, you may want additional time outside of class to complete your piece. All content created in this class will be eligible to screen on local channel 99. Prerequisite: None, but preference will be given to students who have completed at least one PTV intro level class (Basic Camera, Editing Nuts & Bolts, or iPhone Filmmaking) or have prior video experience. Contact heather@provincetowntv.org for questions or more info. A community screening of highlights from town archives and local residents, from the 1940's onward! We'll also talk about our new oral history project, volunteering in the archives, and how you can help collect and save Provincetown history. ​​Are you a good listener? Do you love hearing stories about Provincetown? 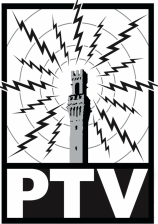 We need you to help record Provincetown's oral histories! 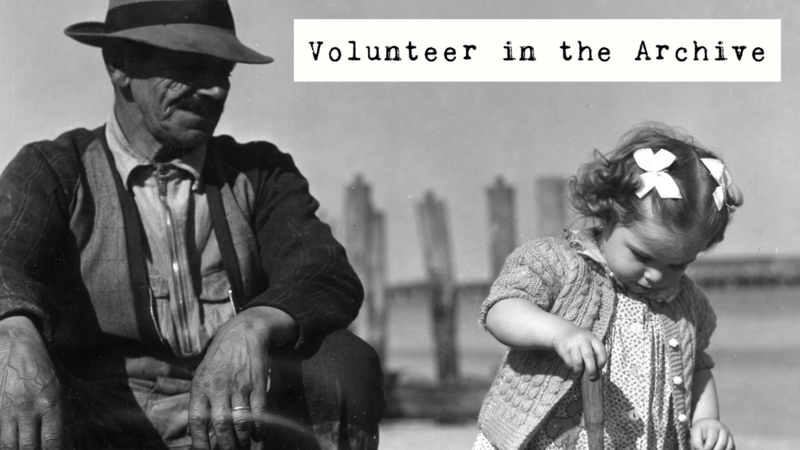 Using the StoryCorps App, PTV and the Provincetown History Preservation Project want you to help us capture the diversity of Provincetown history through community interviews. No previous experience required, all you need is a smartphone, your curiosity, and your listening skills. 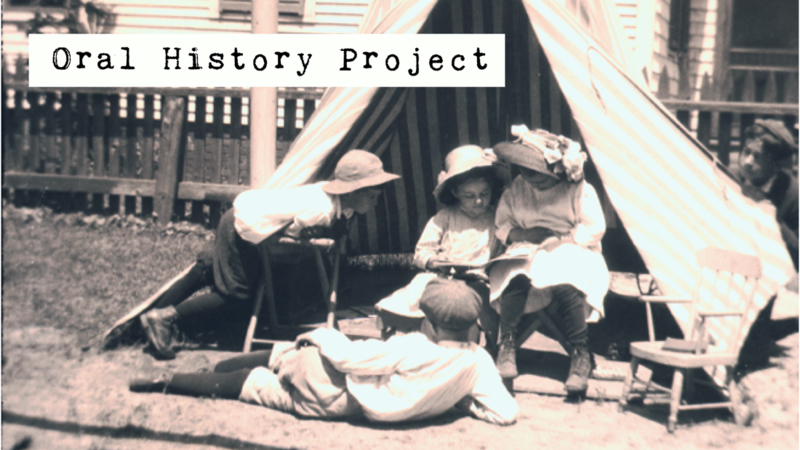 All conversations will be archived in the Provincetown History Preservation Project archive as well as the Library of Congress. You can choose to focus on fishing, LGBTQ, visual art, theater, food and restaurants, or any other history you feel is important to document. You have the freedom to explore topics and interview Provincetowners that are important and interesting to you! Minimal training and equipment required, attend a one hour info session at the Provincetown Public Library to get involved in the project. Info Session & Monthly Meeting Second Thursday of the Month. 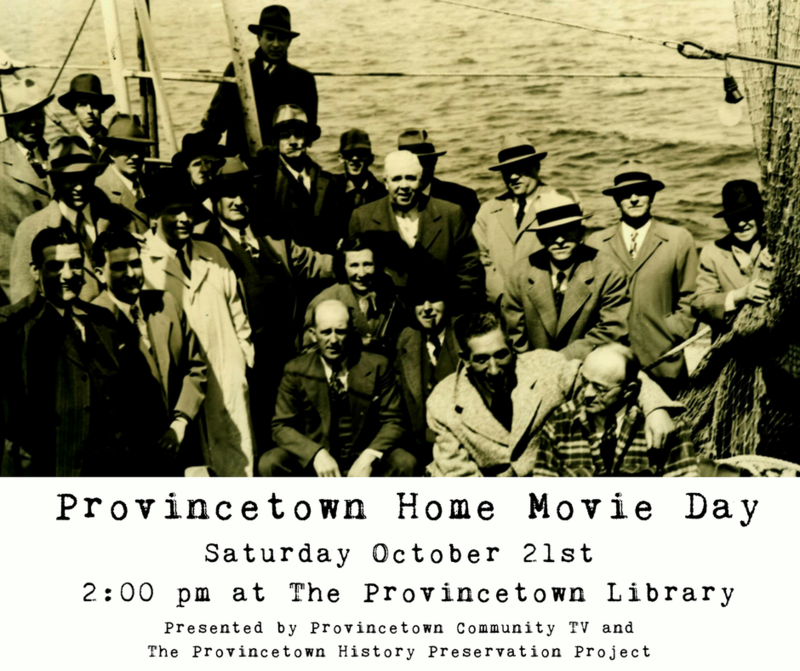 Want to preserve Provincetown’s moving images and audio history and help make those materials available to the public? Us too! We are looking for all kinds of help, from transferring and scanning to help with organization, data entry, simple uploading, and more. Attend a meeting to find out how you can help! Need help with your project? Sign up for a one on one tutorial! You can use tutorials to plan your shoot, get help editing your project, or to ask questions about PTV. Please note, PTV Staff has limited time to offer one on one help. We encourage you strongly to take classes to learn foundational skills and meet other members you can collaborate with. If the offered class times do not work for you in the skill you need to learn, we will try to arrange a tutorial, but PTV may not be able to accommodate all requests.